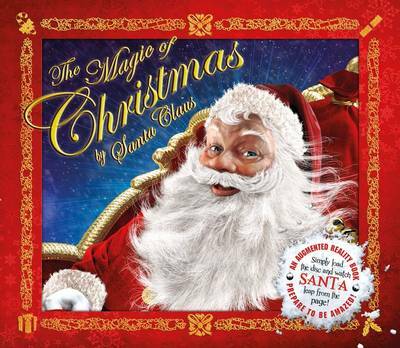 "The Magic of Christmas" presents a hugely popular topic in a boundary-busting new format. The augmented reality animations bring to life the magic of Santa's world, while an imaginative text and sumptuous illustrations show how Santa prepares for the big day - how his elves make presents in the toyshop, reindeers pull Santa's sleigh and fairies sprinkle fairy. At the touch of a key you can make Santa's sleigh magically appear, use fairy dust to decorate a Christmas tree, or see Santa slide down the chimney.